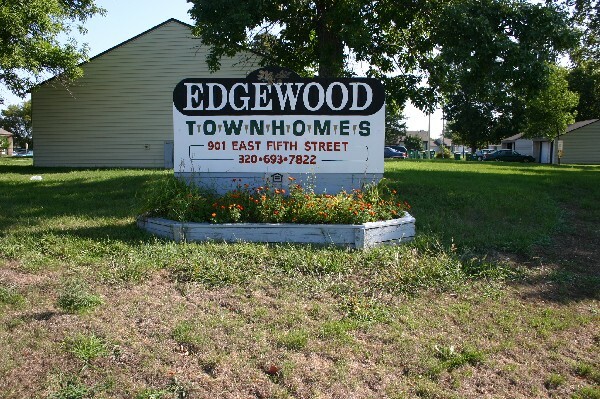 Move your family to smoke-free Edgewood Townhomes, a multi family community that offers affordable living. This Section 8 property provides single and bi-level townhomes with on-site playground equipment. It has one handicap unit on site. Units also include washer/dryer hookups in addition to an onsite laundry room. We are an Equal Housing Opportunity Provider. Give us a call today for a showing.